It seems like every week there is a new mobile app being released or upgrades made to the current mobile poker apps. It was just announced that the brand new iPad poker app has been released at 888 Poker. An Android app was released by 888 Poker back in February of this year, but the poker room is still working on developing their iPhone app, which should be released soon. 888 Poker Mobile is very barebones compared to some of the other mobile poker apps in the industry. One good thing about the mobile app is that it uses the same player pool as the online poker room. 888 Poker has tons of traffic so there is never an issue with finding mobile poker games to play on the app like with some of the smaller poker apps in the industry. Apart from adding iPad compatibility 888 Poker also added S&G support on their mobile apps. Players can now play S&G’s and cash games on the mobile poker apps at 888 Poker, but there is still only Holdem games spread. There is also no lobby on the app, but there are easy to use “Quick Seat” buttons that you simply click to be sat down at the table you want to play on. Other features that are still missing from the app include multi-tabling. Players can’t multi-table yet, but that may be a feature that’s implemented in the near future. 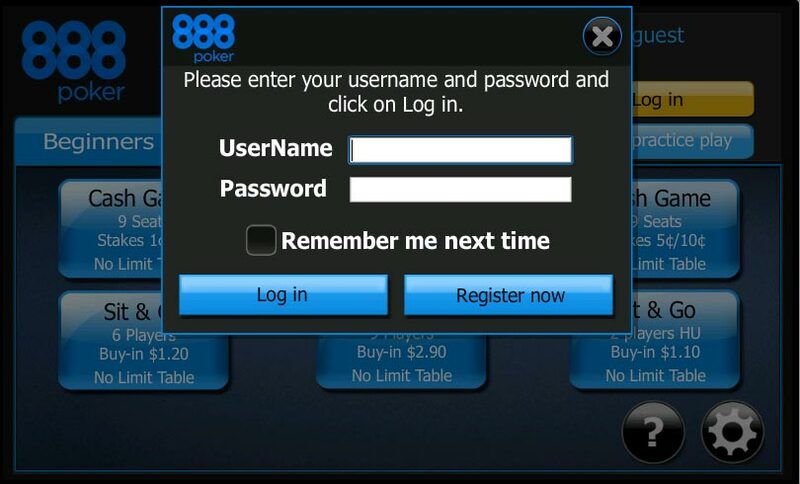 Some of the missing features on the app may also be introduced when 888 Poker finishes developing their iPhone app. Anyone that can join 888 Poker can use the mobile apps although they aren’t available in Spain yet. 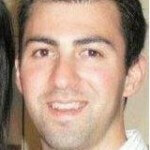 Italian regulators have stated that they’ll be allowing fast fold poker games in the near future. Italy has soon poker revenues dropping a lot recently and they’ve decoded to make some additions in order to make the games better. Zoom Poker will be one of the first fast fold poker games to launch in Italy and it should become a success like it has in other countries. Regulators in Spain, Italy, Portugal and France also met last month to discuss possibly opening up the player pools so that they aren’t segregated anymore. With larger liquidity the poker rooms would be much better off than they are now and I think we’ll see regulated online poker countries start joining forces and sharing player pools in the near future.